How would princesses dress up, if they were at the modern party? Their outfit would look completely different, however, they will still impress the public. 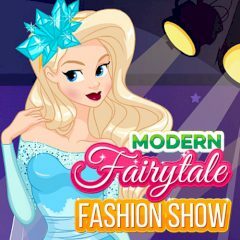 Choose the dress for a modern princess and take a photo!